Opportunity to become a guest reviewer and get free books and your review featured! 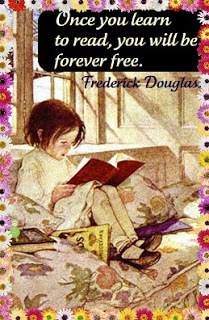 Join Book Tree Club and tell your friends to join too. Book themes you are interested in? 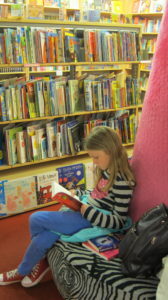 Our latest guest reviewer is Aimee, age 9. 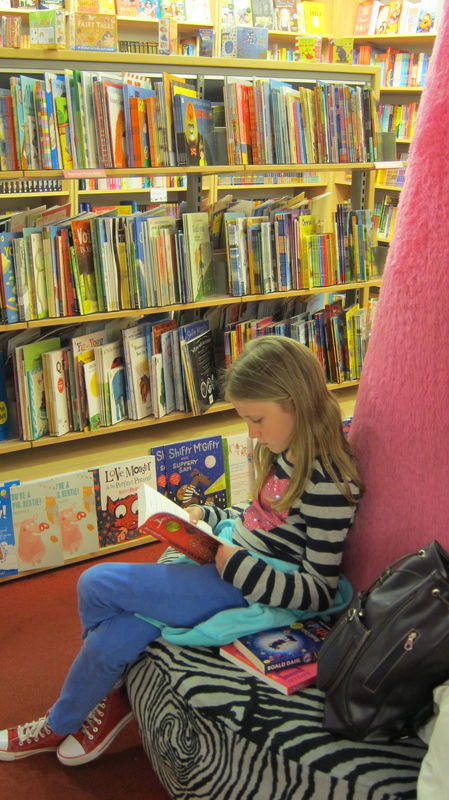 Aimee shares her thoughts on Oliver and the Seawigs by Philip Reeve and Sarah McIntyre. Read more. 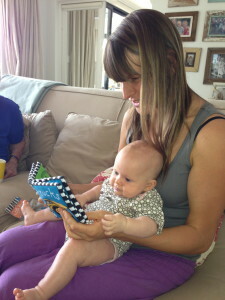 Lucie and 4 month old Kyla cuddle up with a Priddy soft fabric book.